We’re celebrating on my fan page, which has reached 6500 likes. Come stop by for your chance to win a Say When/Say Yes bracelet made by Jodi Brook’s Dazzling Creations. 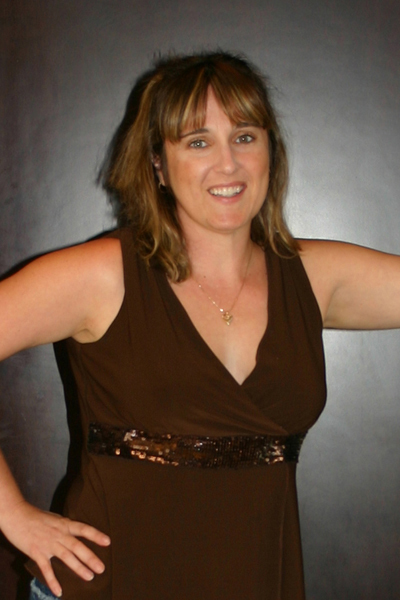 Jodi is super awesome, by the way. She’s been instrumental in keeping my fan page running. Thanks, fans, for all of your support. It means so much to me. 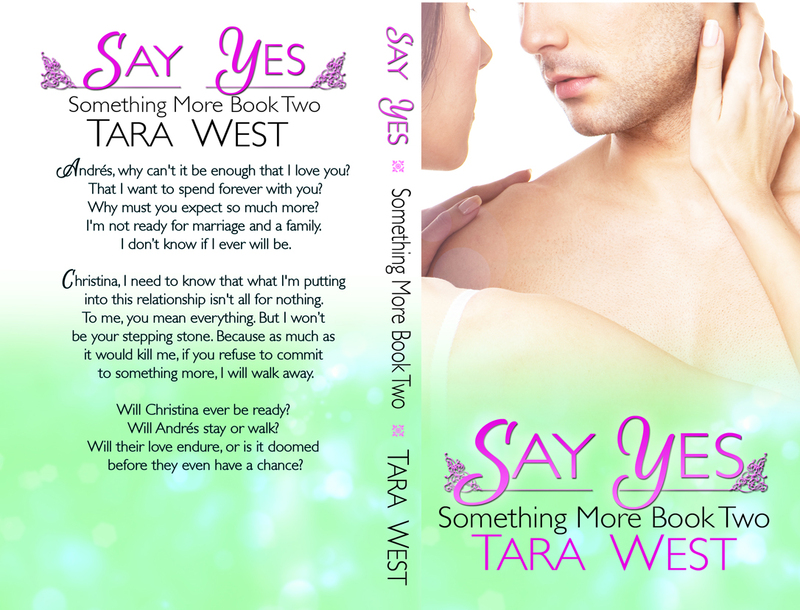 Categories: books, news | Tags: book boyfriend, bracelet, giveaway, new adult romance, say when, say yes, tara west | Permalink.